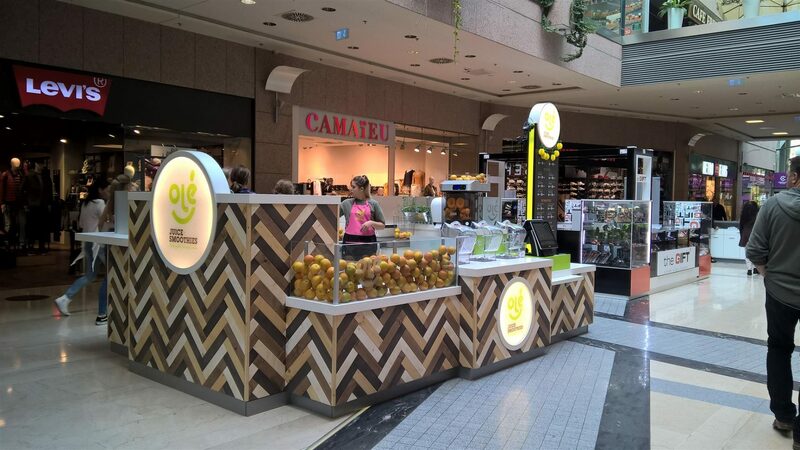 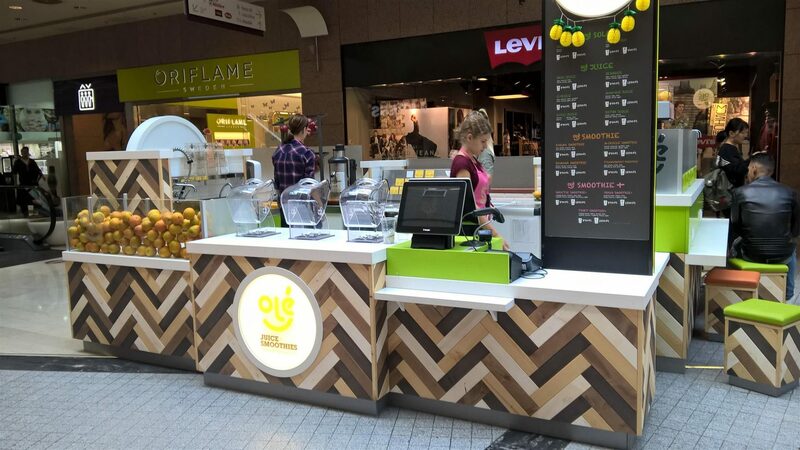 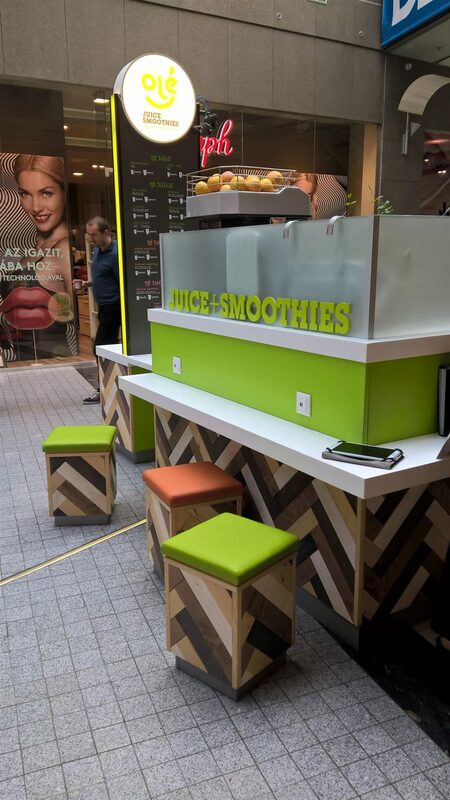 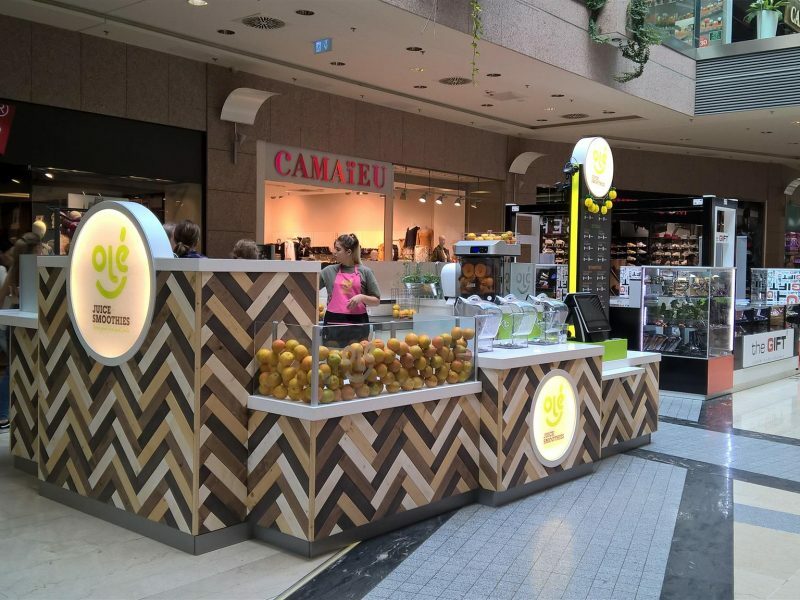 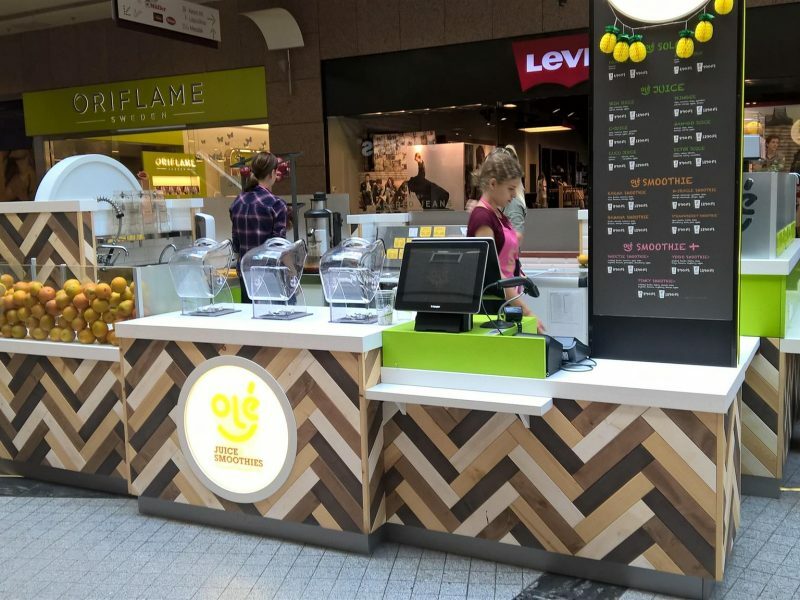 Nugget Design were excited to have been appointed to offer conceptual design services and implementation support for a new kiosk and juice and smoothie bar brand for Corvin Atrium in Budapest. 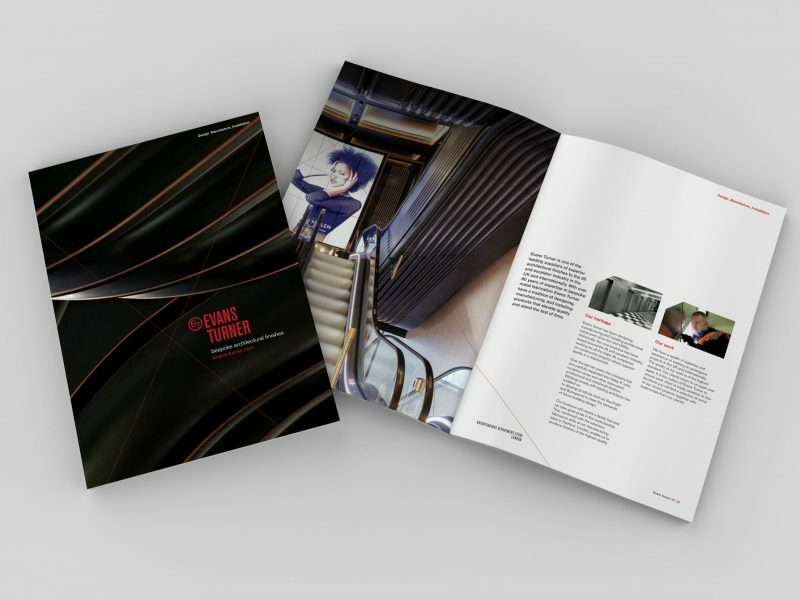 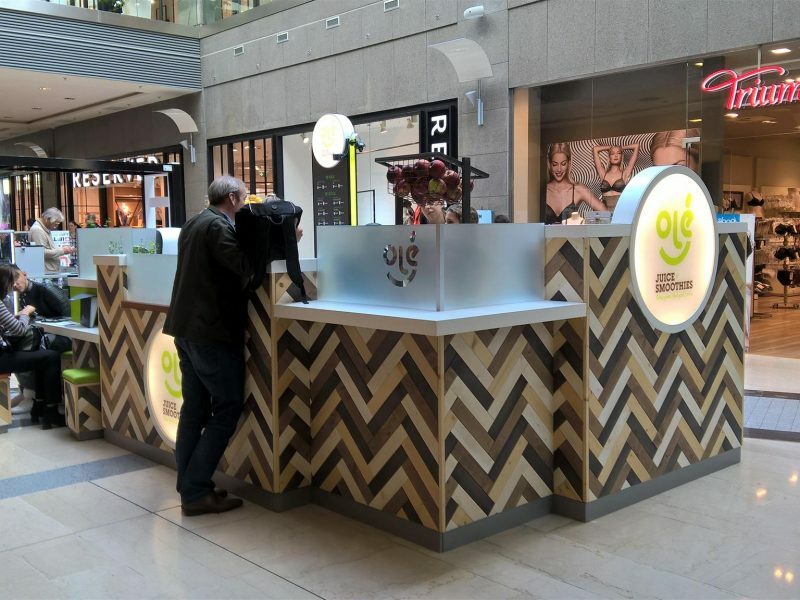 A shopping centre we are very familiar with having Ari, our design director been involved with the malls interior design when it was originally built. 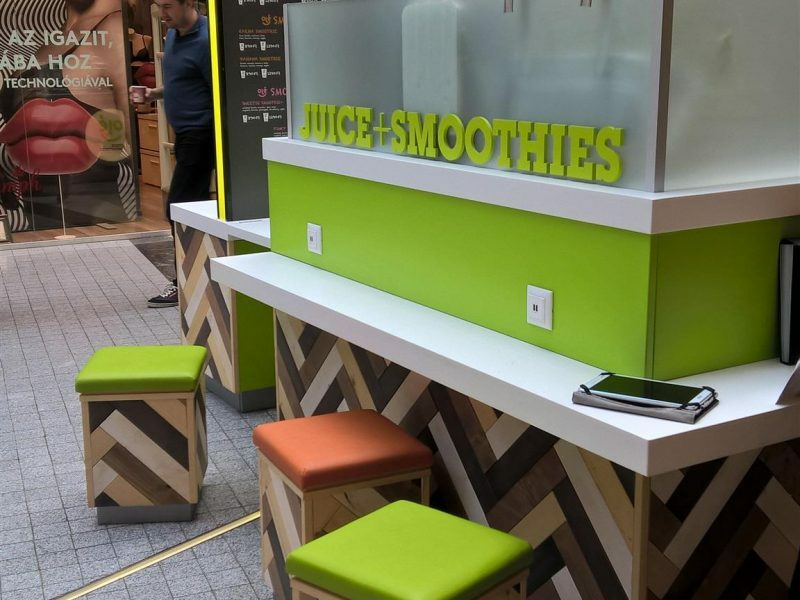 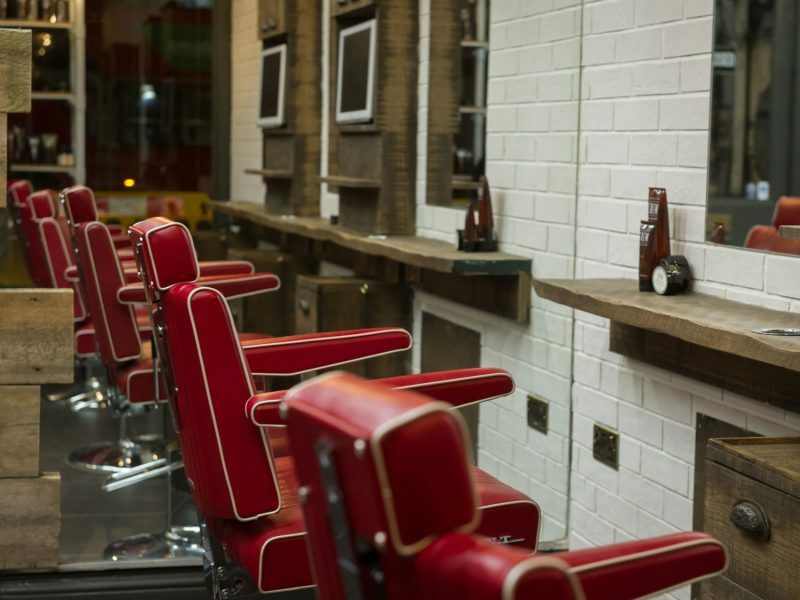 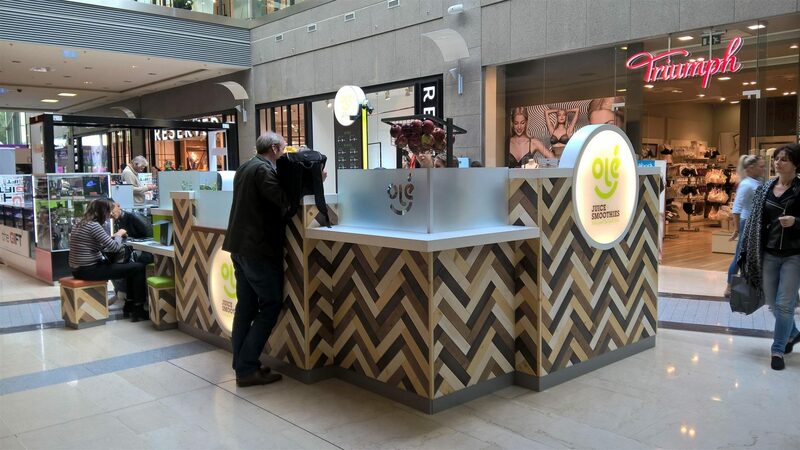 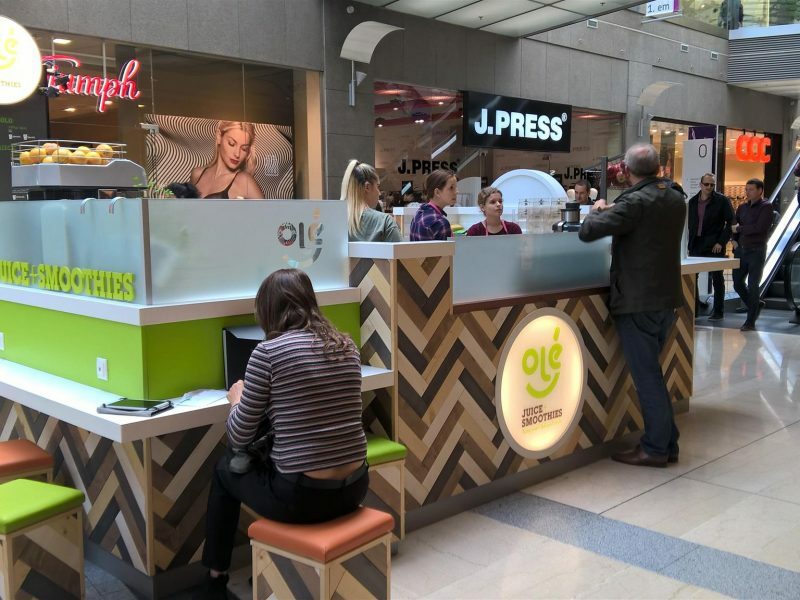 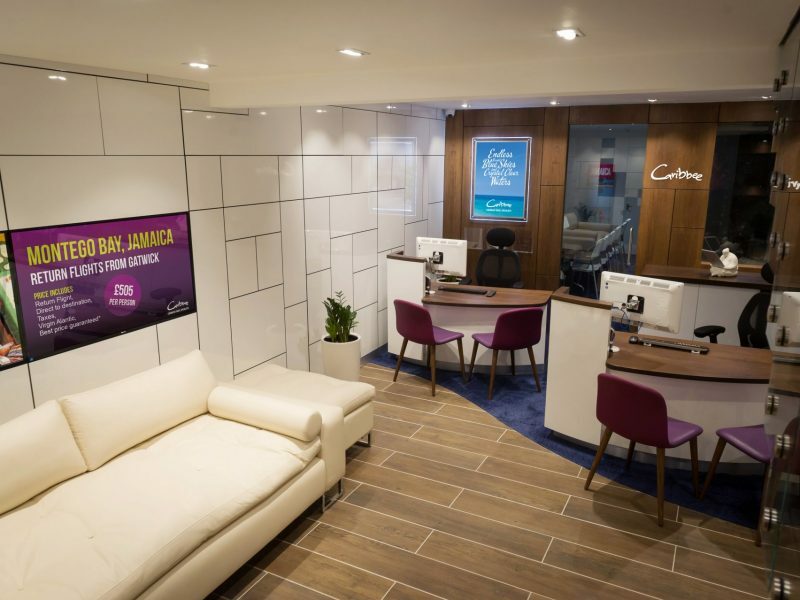 Our aim was to set the look and feel and standard for the brand and kiosk and create the foundations for the company to develop and build on as it grows. 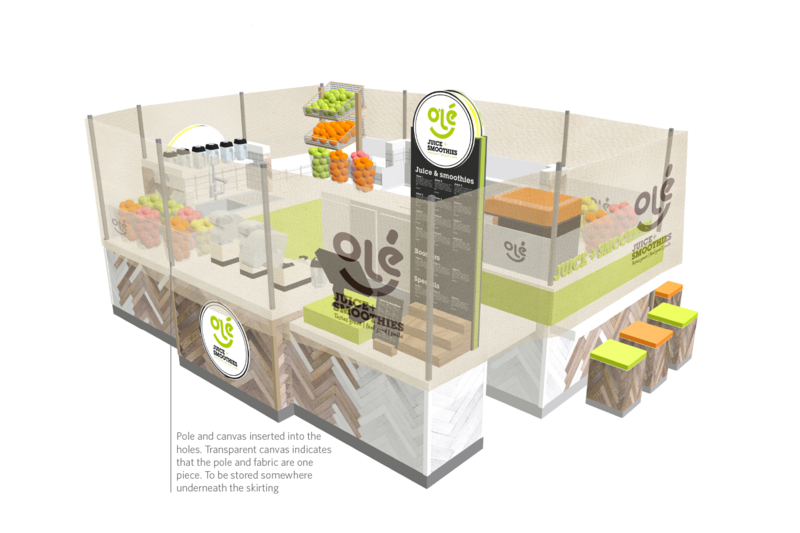 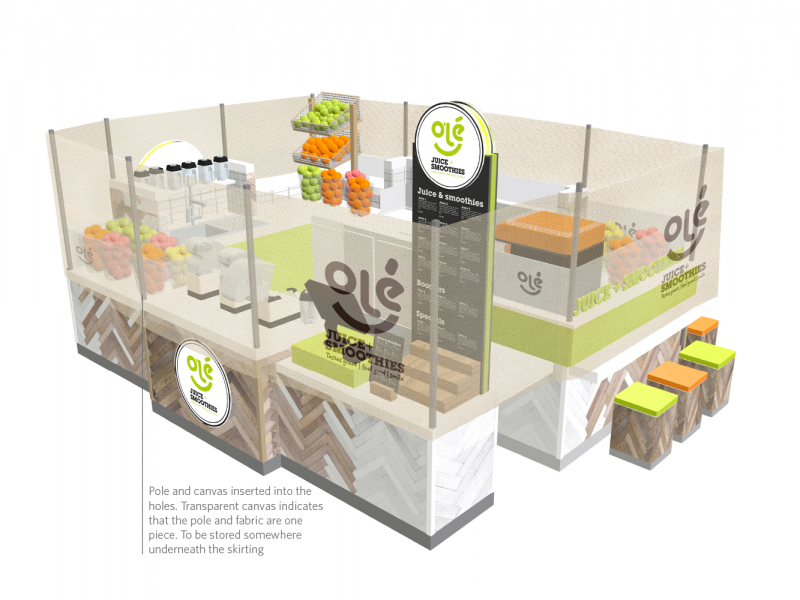 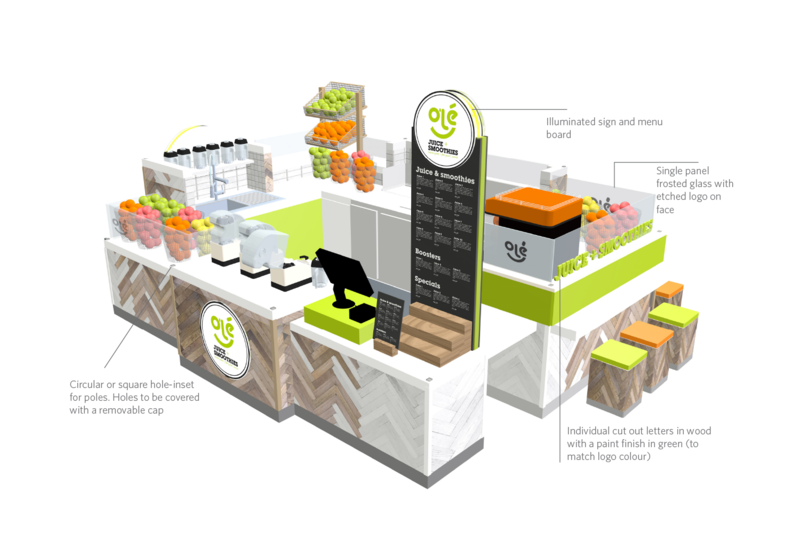 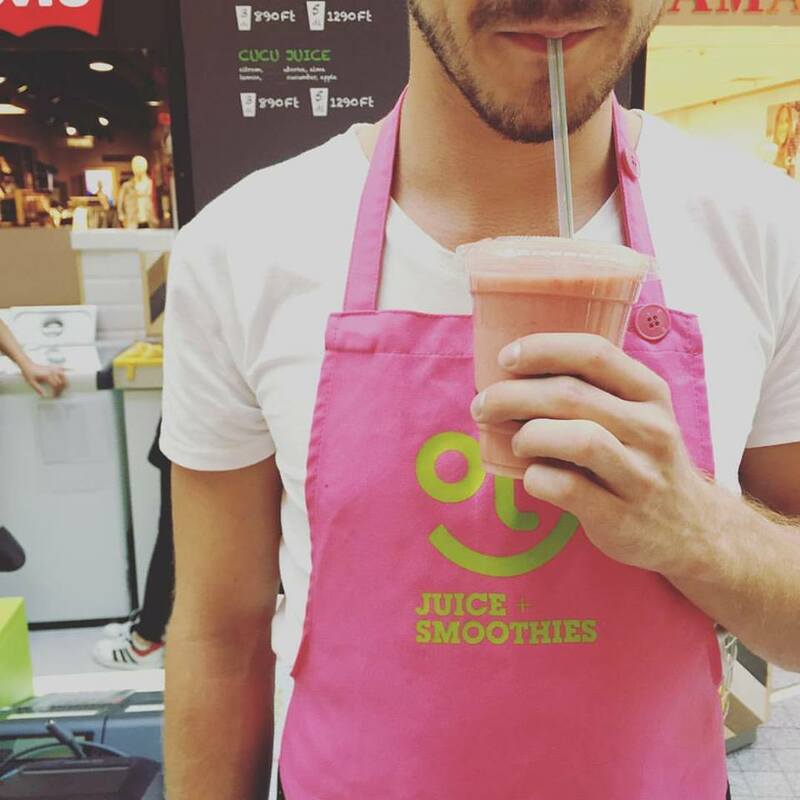 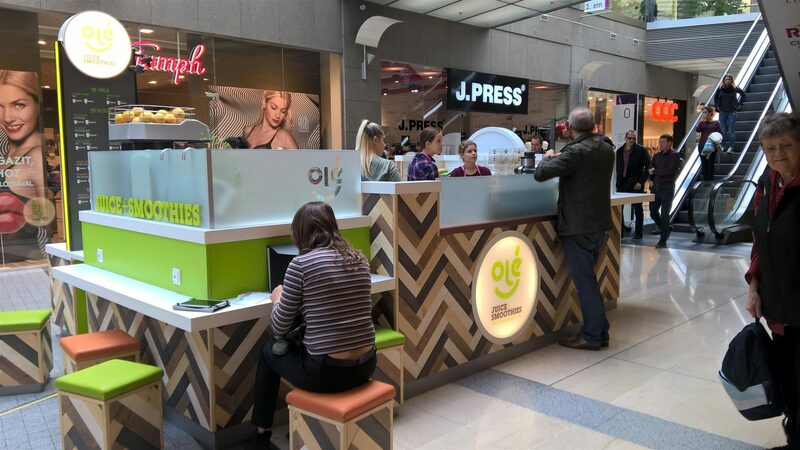 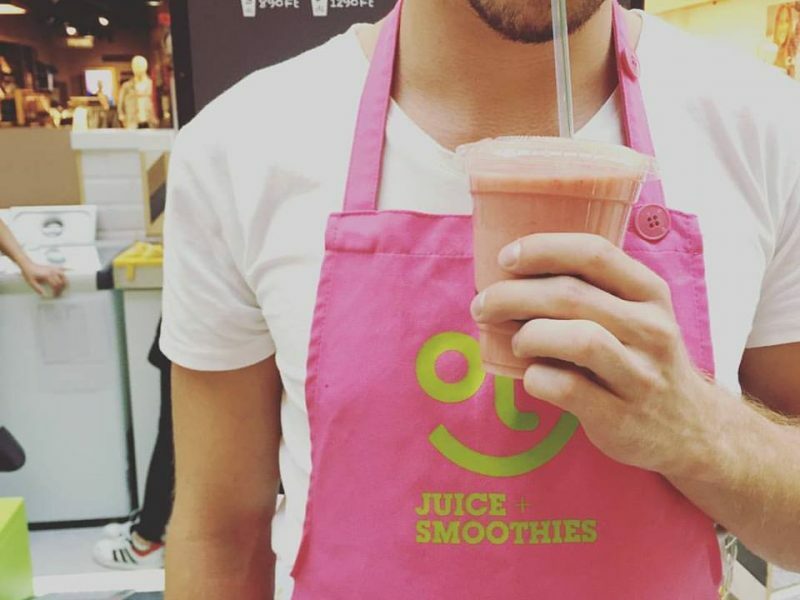 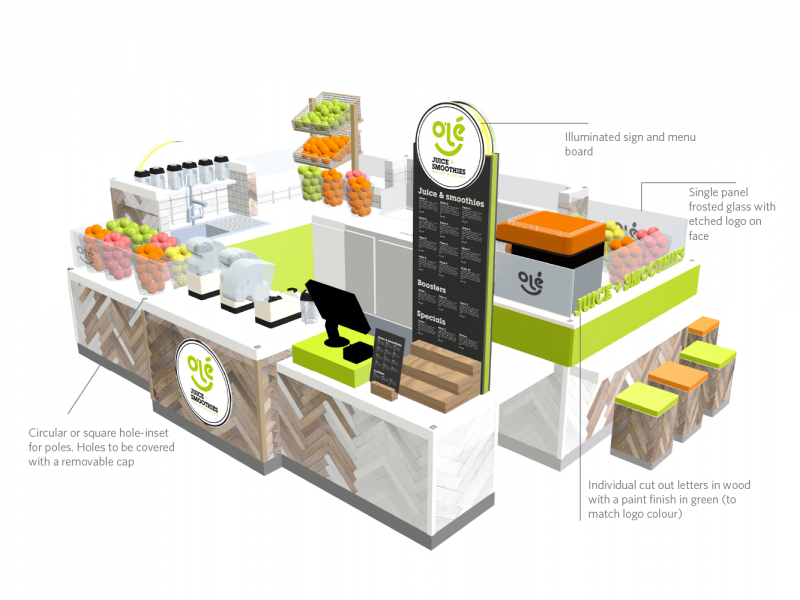 We created a fun and inviting brand-mark that reflects the brand values and mission of the company, being happy, healthy and friendly and developed a kiosk concept with a look and feel that helps ‘Olé’ stand out from its competitors as a friendly fun independent juice / smoothie company.